identified as Azeez Adebisi, has been arrested by the police for allegedly letting his boss’ four-bedroomed apartment to some persons without his consent. It was gathered that the bubble burst recently when Salami’s father went to his house to pick the puppy on Salami’s instruction. He reportedly found out that Adebisi had rented out the bungalow without his knowledge or his son’s. The Punch gathered that Salami’s father contacted Adebisi on the telephone, but the guard terminated the call on hearing the man’s voice. The guard was later tracked to the Iju area of Ogun State by the police following a petition by the man. 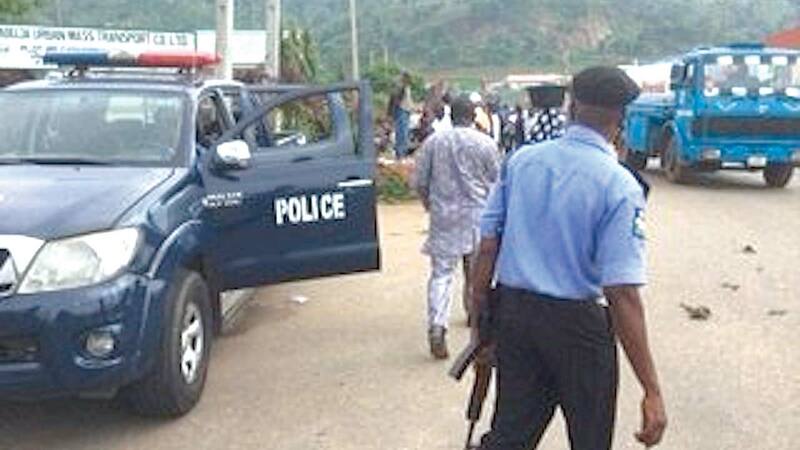 The suspect in his statement to the police owned up to the alleged fraud, stating that he let out the building to three persons for N750,000 for six months. The defendant, however, pleaded not guilty when the charges were read to him. 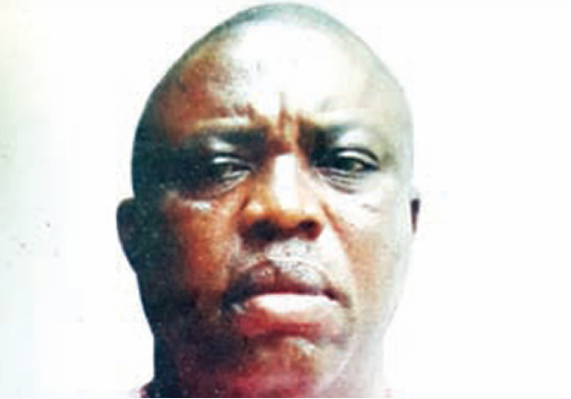 The presiding magistrate, Mrs F. M. Dalley, granted him bail in the sum of N500,000 with two sureties in like sum.